Epoxy floors and epoxy coatings are becoming increasingly popular for use as commercial and industrial flooring. 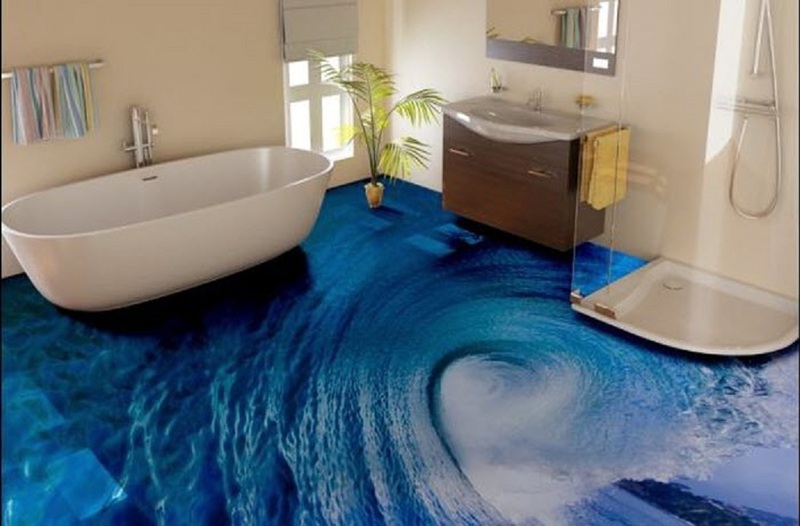 There are a number of different types of epoxy coatings that can be used on floors including self leveling epoxy coatings, self dispersing epoxy coatings, mortar epoxy coatings, graveled epoxy coatings, epoxy terrazzo coatings, epoxy antistatic coatings, and vapor barrier epoxy coatings. Each of these types of epoxy coatings offers distinct advantages when compared to the others.